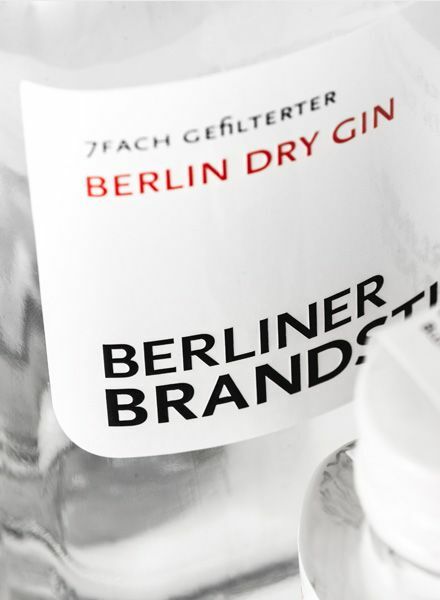 The 7-fold filtered (basic spirit is our 7-fold filtered grain spirit) Berliner Brandstifter Berlin Dry Gin is a remarkably mellow and fresh juniper dry gin. 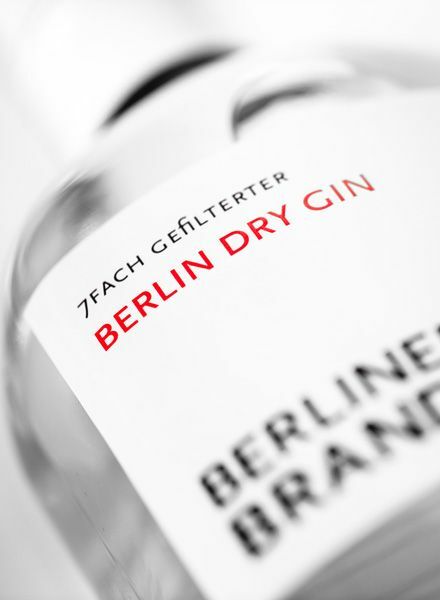 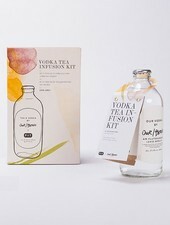 Its unique character is the fruit of a delicate combination of elderflower, fresh cucumber, mallow and sweet woodruff. 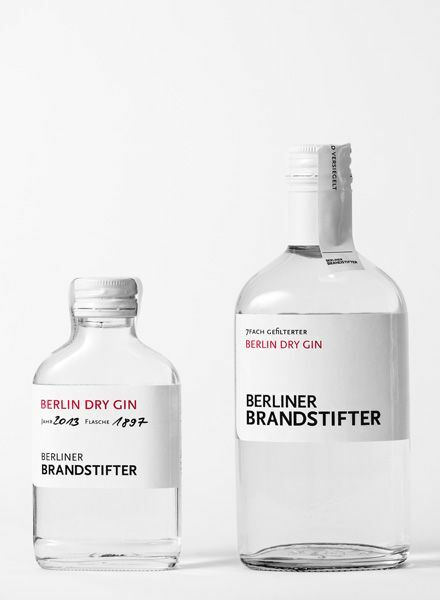 The plants used to develop the essences for its production are grown on Berlin farmland according to the strictest of requirements. 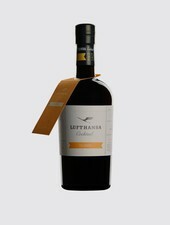 The harvest is limited, and only a few editions a 9,999 bottles are produced per year. 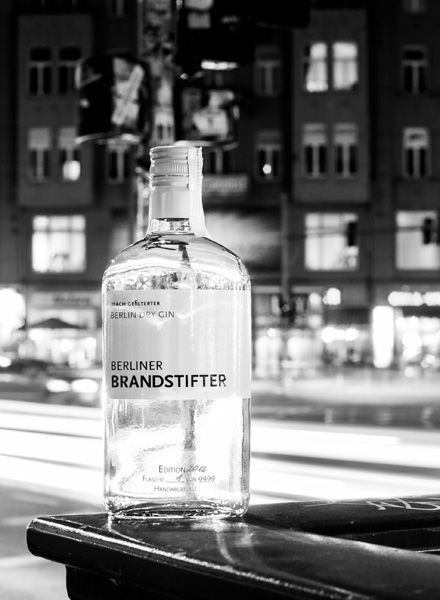 Unique to the production process is the seven-foldfiltration, which helps to eliminate the impurities that can cause hangovers, so you can have another drink and even a next morning with no remorse – a win-win situation. 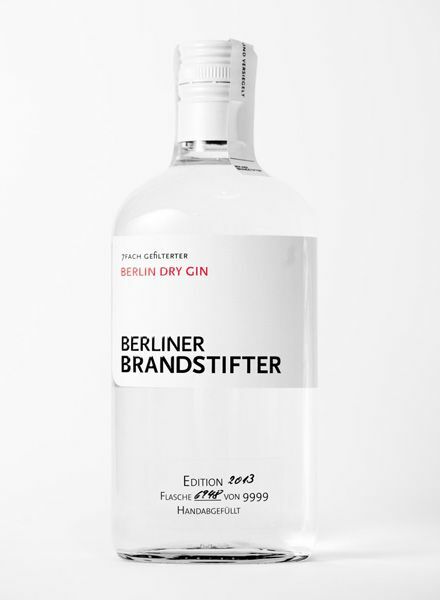 - Alcohol by volume: 43,3 % Vol.